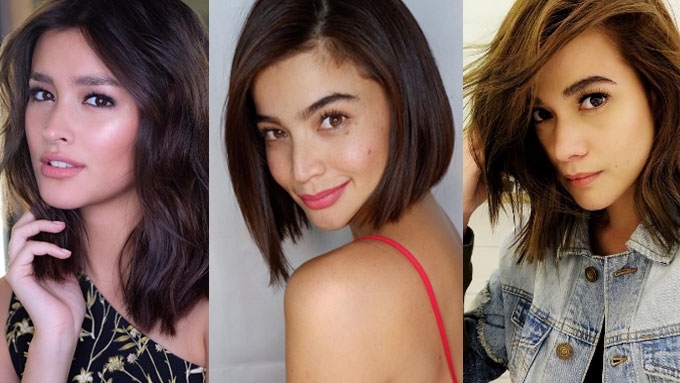 Short hair is back on trend, thanks to the summer heat and warm breeze. Need a quick hairstyle peg for your summer makeover? Having long hair is a hassle especially with the scorching heat, making the pixie cut the better option for cooler heads. The style is both effortless and versatile. But while the pixie cut is the most ideal, it can also be difficult to commit to especially if you're not too confident about sporting short tresses. The bob cut is the go-to haircut if you want to instantly look younger. A long bob or a lob is a good way to keep your hair short enough to keep cool under the summer heat, but still keep a considerable length if you love your long locks too much. Add some layering action for an extra punch to your summer look.